As an English major, hearing words used incorrectly drives me crazy. 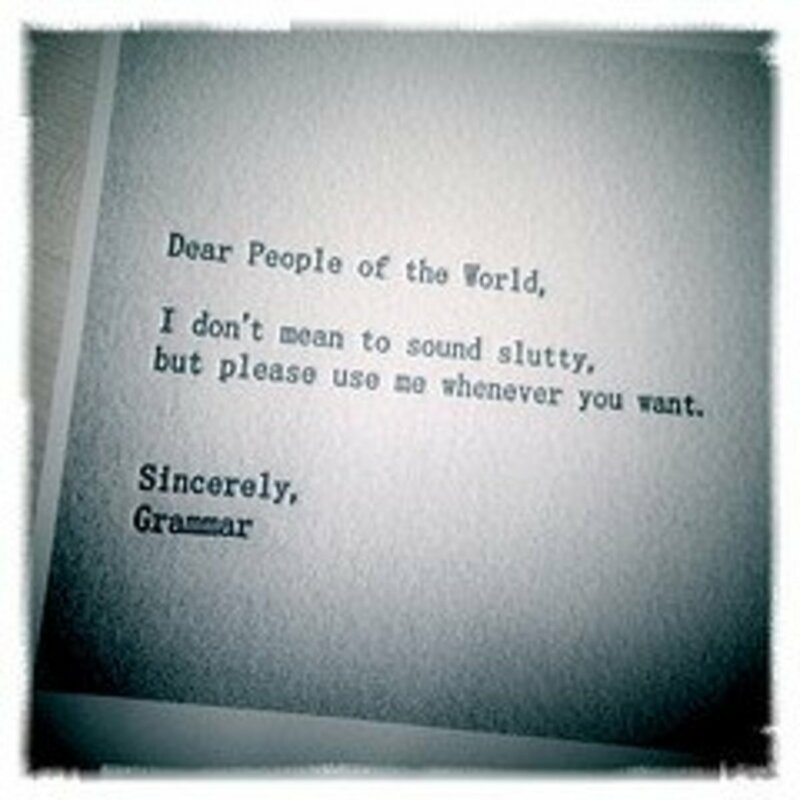 I'm not really a grammar snob, as I do realize that grammar isn’t everyone’s thing—and far from it, actually! I admit that I'm the weird one, also known as "Grammar Geek," my self-proclaimed name. 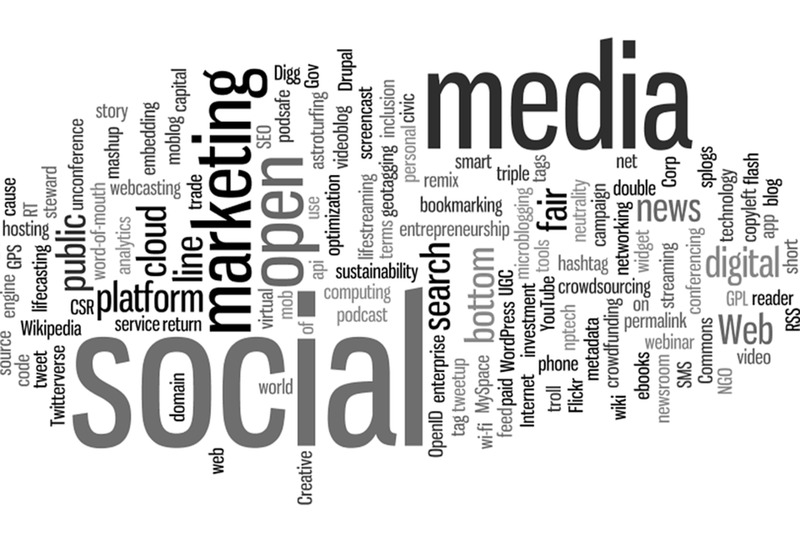 I’ve put together ten of the most misused words that I hear on a frequent basis. It is my hope that this little grammar lesson will be helpful to many. Let’s start with the verb tenses that are commonly used incorrectly. Was matches a singular subject, such as I, he, she, or it. Were matches a plural subject, such as we or they. Just remember that since “you” can be singular or plural, it takes the plural verb. I was planning to go to the concert this weekend. You were? (Not “You was?”) Saying “You was?” is to me like hearing fingernails scraping across a blackboard. 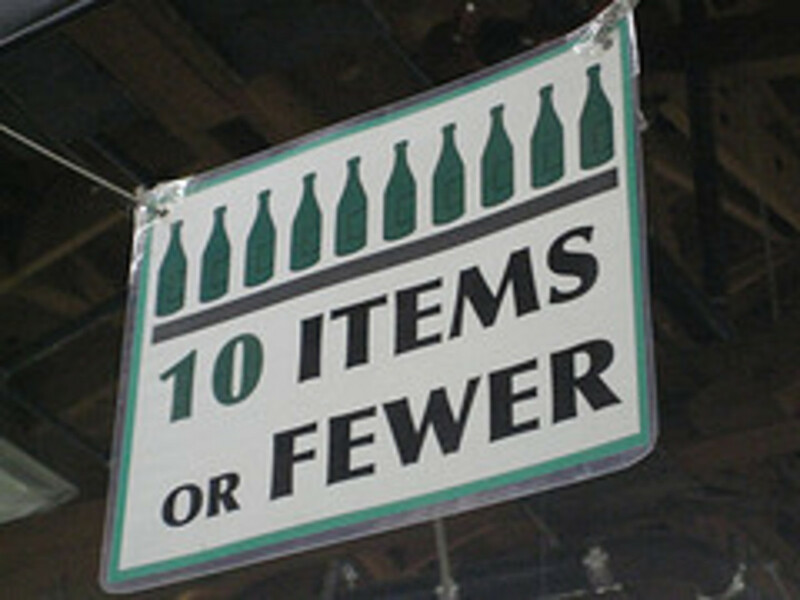 “Doesn’t” goes with a singular subject, as explained above, as "don’t” goes with a plural subject. 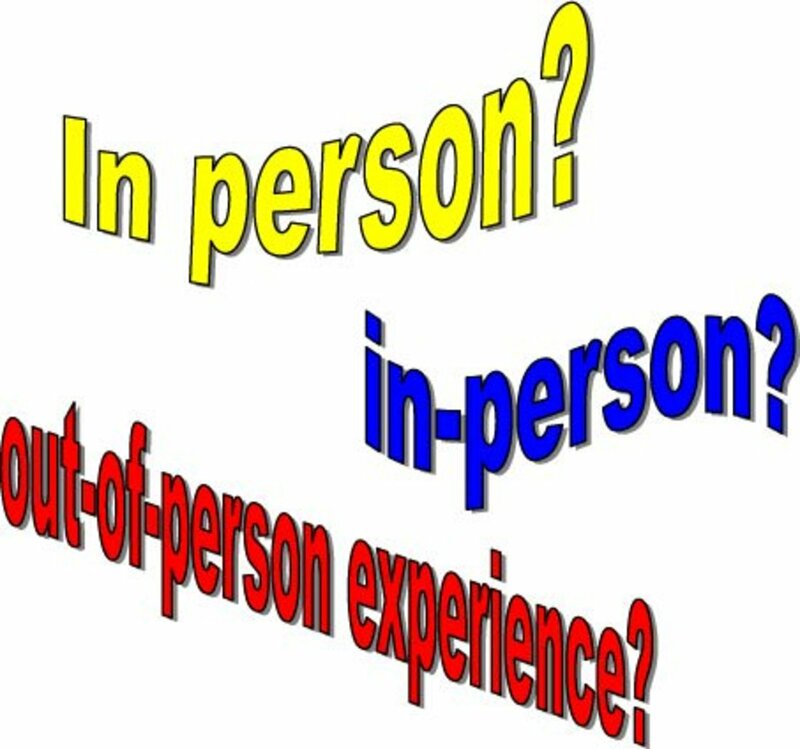 However, as is true in English, there are exceptions, as “I” goes with “don’t” instead of “doesn’t,” even though "I" is singular. But I’ve never heard anybody say, “I doesn’t,” anyway. Sadly, the entertainment world pounds the wrong verb tense into our heads. Consider country singer, Shania Twain’s “That Don’t Impress me Much.” The grammatically correct title should be, “That Doesn’t Impress me Much.” Of course, that’s a lot of words to get into the song as that line is phrased. I’m sure there are many more examples of the entertainment world using these verbs incorrectly. I hear “He don’t” and “She don’t” all the time. To many people, the word “doesn’t” doesn’t (haha) exist. Correct Example: He doesn’t want to go, does he? Do we care? No, we don’t. Correct Example: I saw the stock market report yesterday. Have you seen it? Then there’s I have seen, he has seen, she has seen, you have seen, we have seen, they have seen. With had, all would have the same form: I had seen, he had seen, she had seen, you had seen, we had seen, they had seen. Can you tell I’m using repetition to drive home the lesson? Yes, I am! Maybe it will help to drive home the point. I also cringe when I hear “I had went.” Really? Where do people hear that? This one is just like saw and seen, a case of simple past tense and past participle. Correct Example: I went there yesterday; have you gone there before? Had they ever been there? Plus: I have gone, he has gone, she has gone, we have gone, they have gone. With had: Just put in the place of have or has with every subject. Now for some more verbs whose meanings get confused…. “From what he said, I inferred that he thinks I’m doing a bad job." These are other words that are confused. Actually, some people think they mean the same thing, while they actually mean the opposite of each other. Peruse is a word that actually means to really look into something, while skim means to just scan something over quickly. I often hear people say that they’ll “peruse” something when actually they’re planning on skimming it. There’s an easy way to remember this one. Use farther when you are talking about distance. Think about it this way: “farther” can be broken down to “far,” which measures distance. “Further” relates to going into more depth—not physical distance. Do you want to further explore this subject? Me is an object, while myself is a reflexive pronoun. Most of the time, you will use “me” over “myself. Use me for an object of the verb. Example: "He hit me." "The teacher spoke to Herman and me." Only use myself if it is reflexive, that is, repeating the subject. For example, “I did it myself.” Myself reflects "I." This is just one to memorize if you have trouble with this one. And remember that a person is “loser,” not a “loose,” which would rhyme with “mooser,” and who says that? Hey, I know you’re thinking that’s enough grammar for one sitting. I agree. Stay tuned for more, though! What about the correct use of being and been, are these also commonly misused words? "Being" and "been" aren't words that are often confused. "Being" is used in sentences such as "Mike is being nice to his little sister." "Been" is used with a past participle such as in "Mike has been nice to his little sister lately." Replacing one of those words with the other one wouldn't make sense. Am I the only one bothered by TV journalists who say 'take a listen', thereby changing a verb to a noun? Is this acceptable now? I cringe when I hear people inviting anybody to "enjoy". Surely, the verb "enjoy" is a transitive verb and therefore should be attached to the noun or phrase to which it refers, for example "Enjoy your meal" or "Relax and enjoy your holiday." Thanks, CC! Glad you liked it. I need to link your misused words to mine, too! Thanks! jan mariam--Thank you for the input. I do hope it was helpful. Kathleen--I think we all have our words that confuse us! I have to stop and think about it every time! Thanks, LadyFiddler. I appreciate that comment! Yep, there are certainly a number of grammatical errors that people make. I'm glad you post hubs like these; I only hope that the people who could benefit from reading them are reading them. ccitgirl--I agree about the "myself" thing. I hear it way too often, and it drives me crazy. Thanks for the comments! The "myself" thing drives me particularly crazy. I hear it all the time and I think, "geez, what DID you learn in school?" :) Voted up. amymarie--So glad this is helpful! I love helping people out with grammar. Thanks for the share, and the votes, too! Thank you for writing this! Some of the more obvious ones annoy me as well, however, others are mistakes I even make. As a writer, I find this to be extremely helpful. I have added to my favorites and shared with my followers. Rated up, awesome and useful. Awesome, lyricwriter! Glad you got something out of the article. It's always good to brush up! Later! Victoria, this is very useful information that you have wrote here. Personally, I do care about this and I want to sound professional and proper, despite the fact that I am from West Virginia and i caan't spel. Joking of course.lol But seriously, very educational article. 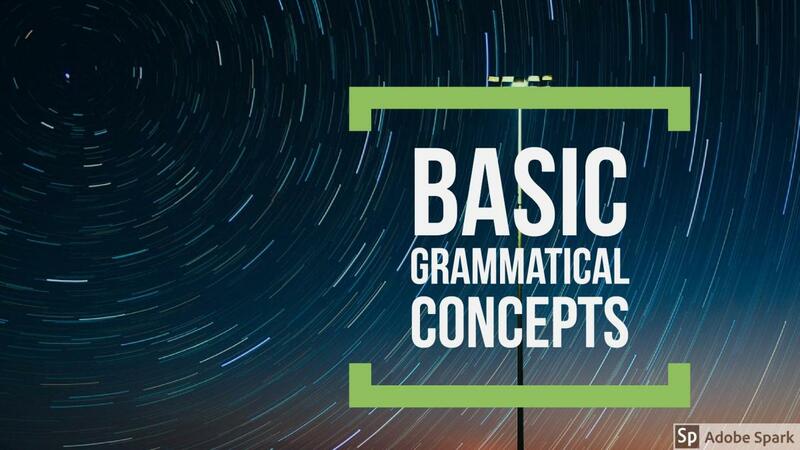 As we grow older, we tend to forget all our grammer lessons from school. It is nice to get a fresh look at this material. Voted up, useful, and interesting. See you later gator. Thanks, epi! I plan to write some more grammar hubs. I do love language, including grammar, something many people find boring. I find it fascinating and hope to share some good tips that will be helpful to many. Thanks for your comments, as always! ..well you are not only an English major but a major writer who has all of us thinking - and that's a good thing because we can all learn to improve our writing skills with the right kind of attitude and open mind in which you have .....thanks for the enlightenment - it's always good to learn something new each day. Thanks, Jeremiah! I appreciate your reading and commenting! Farther vs. Further I never thought about. Good hub! forgot the biggie- too vs. to! I sometimes get confused with the to and too it tricks me up a lot! I believe that of you, Sunshine. :-)That's a great quality! haha. Cell phones need to proofread. That's funny, sunshine! Nope, it was me BUT the phone has changed a few words and some were quite embarrassing! Haha! Thanks to all for appreciating this grammar hub. And yes, I do plan on doing more of these. MemphisYankee--I misused peruse and skim, too, until several years ago. That one is a common error. Peaktime--good one! I haven't thought about that one in a while. Captain Redbeard--hey, any suggestions for what you want in the next grammar hub is welcome! I can do more on tenses of verbs, certainly. I have some ideas. Glad this was helpful. Cloverleaf--I appreciate anybody who says that reading about grammar is a fun read--thank you!!!! elucidiator--I love your "moosen in the woodisen" comment. Glad the hub was helpful! Victoria, look forward to following your hub and the grammar helps. Excellent hub. I struggle with grammar and need all the help I can get! I can relate to comedian Brian Regan when it comes to grammar, "many, much, moosen in the woodisen"
THANK YOU!! I dropped out of high school when I was young and stupid and though I went and got my G.E.D. I still have no idea what proper grammer is. I has aspirations of being a writer but often find it hard to know if I am making sense when I write! lol Anyways. Awesome hub, are you going to do a part two? 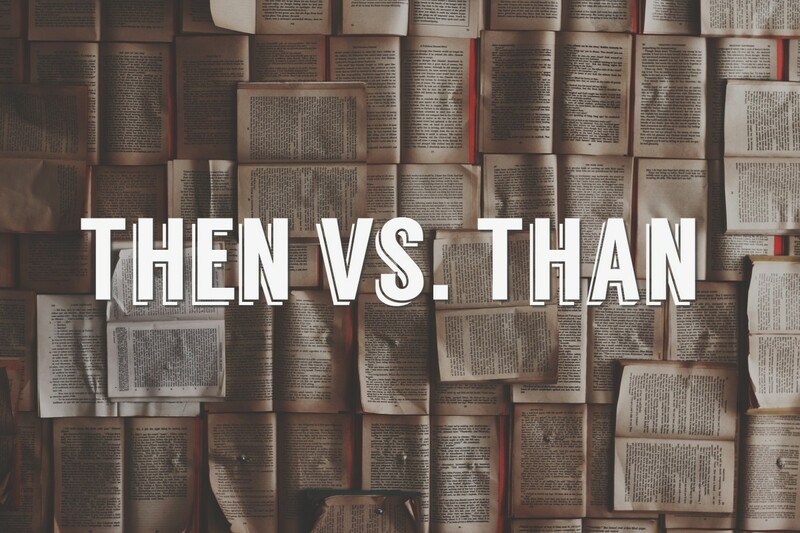 Like maybe proper use of words like, written vs. wrote? love this post. my grammar pet peeve (which i am totally guilty of by the way) is hopefully. "hopefully, we will go to the store soon." eek! This is great! Unfortunately, I've been guilty of the peruse v. skim offense. Thanks! Glad it helps, Movie Master! Sunshine--I'll surely send you a message if I see one of these errors in your hubs--only since you've asked for it, though! You write great hubs. I'll surely point out anything I see that you would want to know about, though. Thanks for reading! Wow, I'm so pleased that this hub has taken off.... Of course, as writers, it's good so many appreciate grammar. haha. Chasuk, asmaiftkhar--glad you found it useful and fascinating. I love that. weestro--Thanks for the vote up! Much appreciated. makurs--lovely what you said about Robert Frost. Groovy! Thank you for sharing, very useful! Keep up the good work Grammar Geek. I think a lot of bite-size grammar lessons are very helpful, especially for people who speak English as a second language. By the way, the one thing that drives me crazy (a little bit anyway) is "these ones" instead of just saying, "these." Will definitely bookmark this one, voted up. You is pretty good at this! There is one example of loose that can be applied to a specific person...like my EX GF...believe me,she was not a loser...she was a looser,as loose as one could get!Ha! It is the software which we find as word-processors that have done the damage. You are poked at every mistake with the options to correct. Learning part is absent. Nevertheless, Words do not make a Robert Frost. It is Robert Frost who makes the word. Useful! a very useful hub .keep it up! @Victoria Lynn: i likewise find it fascinating. Okay, I'm going to guess that newday's comment of "you poor bastards" refers to our even caring about grammar. Is that correct? To each our own, I guess. Chasuk--you are correct. But the rule is that a collective noun (full of plural people) is singular, as in "the group." It would use a singular verb. However, a group that is divided might use the plural verb if they are not acting as a singular subject. Example: The team was all in agreement. The team were arguing different perspectives. It can be complicated, as the English language is. I find it fascinating. @newday98033: To use some of your own words, language is an immensely complex system of many parts. 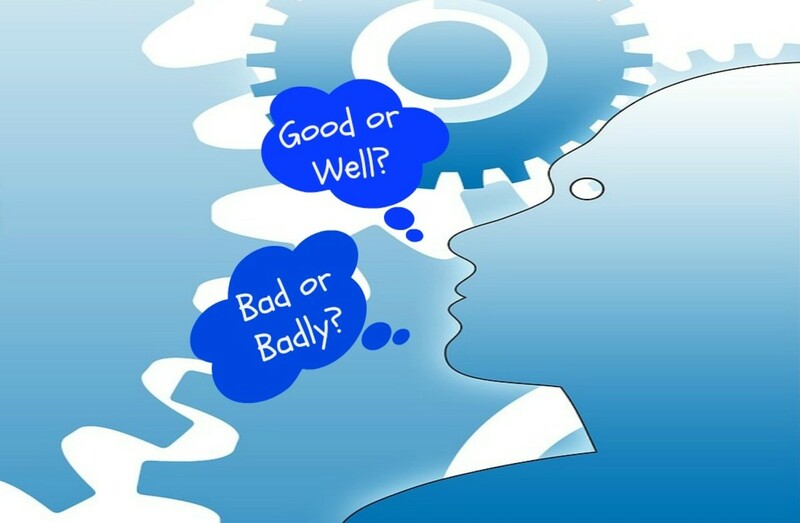 Some of us enjoy understanding how these parts best fit together to foster more effective communication. The tricky was/were usage pertains to groups, and sometimes argued. Vinaya--glad it's helpful. I'll be writing more grammar hubs. And thanks for sharing this with others. I appreciate you. As a non-native English user, I usually struggle with the language. Thanks for this useful article. I'll often come back to this hub for reference. And I'm sharing this on every social media I'm associated with. missolive--oh, my gosh! the "text slang" must be maddening. That didn't used to be a problem. Jenna--so glad it was helpful. Thanks! Thanks for commenting, Lara! I really appreciate that! 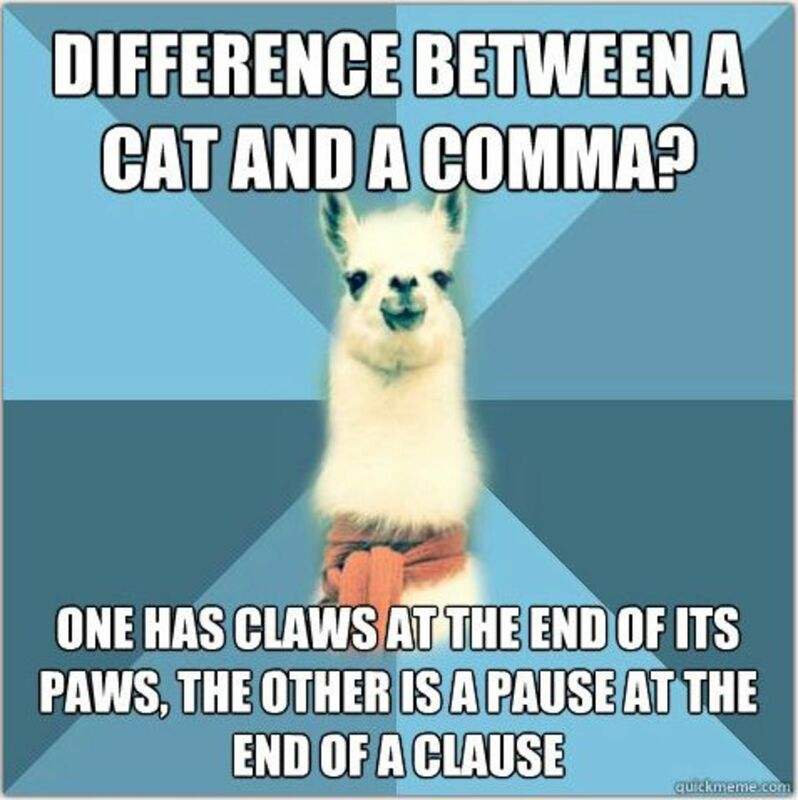 I'm going to be writing more grammar hubs. Thanks so much, friend! Great Hub! I'm going to use it to check the words that confuse me in my writing! I am keeping this to use as a reference. Good job! Cutters, thanks. I plan to write more hubs about grammar. It really is something I love. pmiles..interesting comment. I do see what you mean. Thanks for stopping by! Great hub. I hate the "seen" thing -- it sounds trashy to me. Thanks Now I have a source I can check on. I see some people use alot when it is supposed to be a lot. Silly humans tricks are for kids.